Flooring Quotes - Get 3 Quotes Quickly! 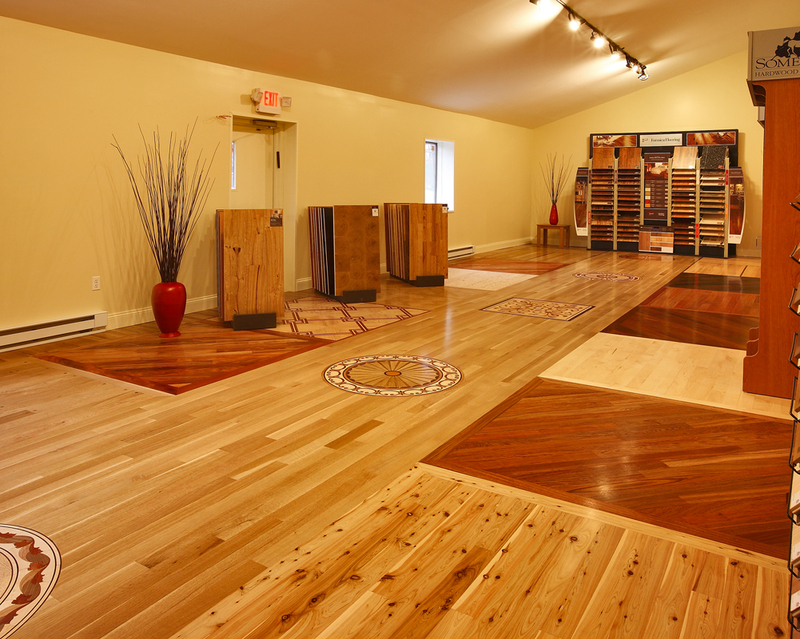 Flooring Quotes and installation pricing varies from provider to provider. Whether you are building a new home or doing some renovating, laminate or vinyl flooring can provide that warm, welcoming and classy look you’re after! Complete our short form below and receive up to 3 separate quotes from trusted independent professionals. 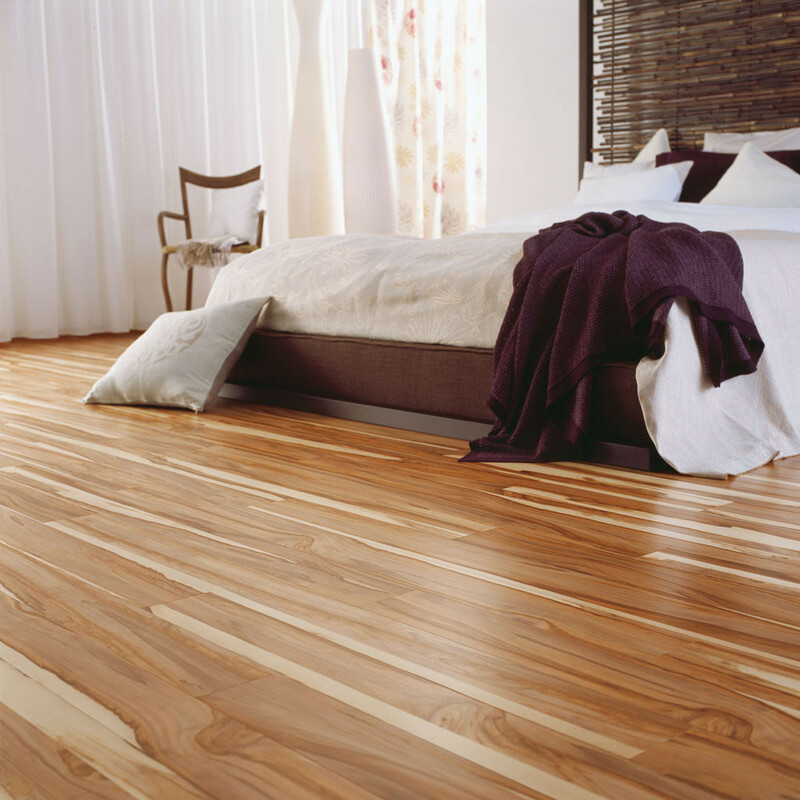 Both wooden flooring and vinyl flooring offer a warm and welcoming feel to your home. Idealy suited to the living and sleeping areas of your home, these flooring products offer the best mix of comfort, class, versatility and ease of use. Unlike a carpet, spilled food and drink are easily cleaned. 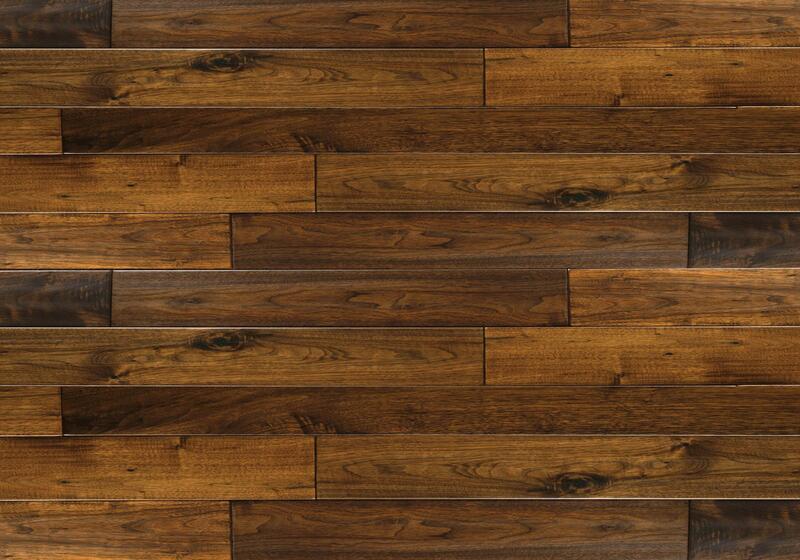 Unlike tiles, wood and vinyl flooring doesn’t get too cold, so you can walk around barefoot without a worry. There’s nothing quite like the look of wood on your floors to bring you closer to the comfortable feeling that only nature can provide. Are You A Flooring Company? Become A Flooring Quotes Partner! Is Wooden Flooring Right For You? Genuine solid wooden flooring tends to be more expensive than vinyl flooring, but if you can afford it, it’s certainly a superior product. While vinyl flooring has become better and better over the years, it still cannot match the sheer quality, class and warmth that genuine wooden floors provide. Wooden floors will increase the value of your home, improve insulation, are hardwearing, and build up a unique character over time. You deserve the best, and only trained professionals with years of experience should be trusted to install such a prestigious finish in your home. What about Vinyl Flooring then? If you are after that same warm and welcoming look that wooden flooring provides, but you don’t want to break the bank, vinyl flooring is for you. Aside from being cheaper and easier to install in most cases, there are a few other benefits vinyl flooring holds over wooden floors. 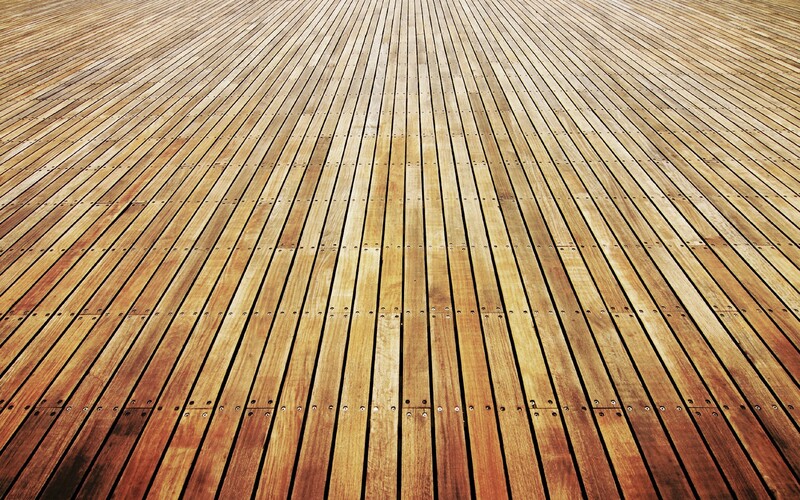 Vinyl floors are waterproof by their very nature, whereas wooden floors will need to be sealed before use. Maintenance costs also tend to be lower, although the expected life-span also tends to be less than that of wooden floors. 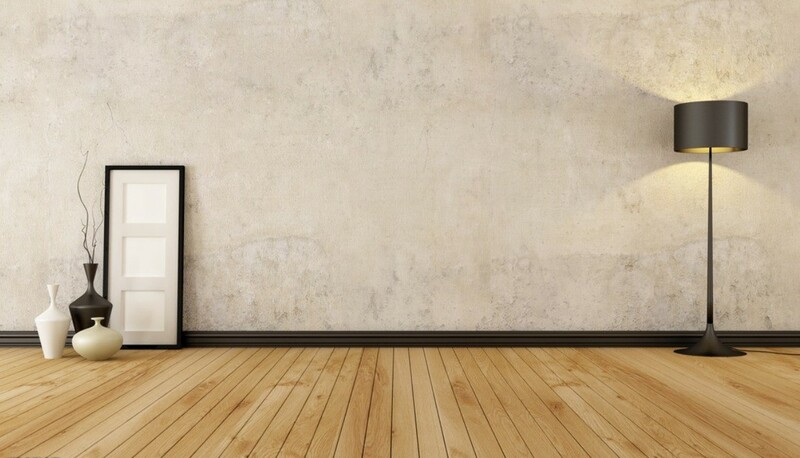 Vinyl floors can be an excellent alternative to wooden floors, but again it’s always best to get a trusted professional to provide and install them for you. We at flooring-quotes.co.za are passionate about getting you in touch with the right company to supply and install your flooring. When you complete our form, our network of top professionals will be instantly alerted, and up to 4 of them will contact you right away with their best prices. We do not pass your details on to anybody else. When looking for new flooring, prices vary wildly, so why not get quotes from us? It takes just seconds, and we will get back to you in minutes, not days! We had been talking for a while about redoing the floors of our house. We had really dark tiles in, and it just always felt like we were in a basement, cold and dark. 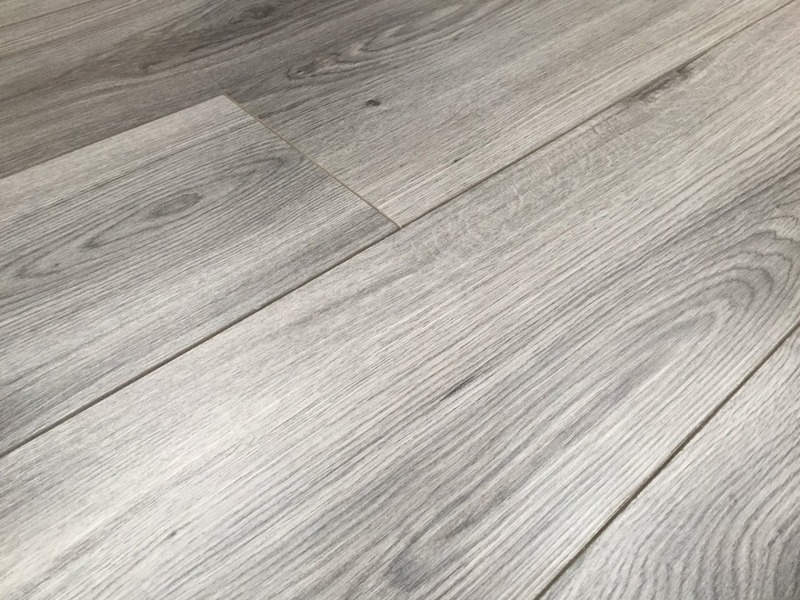 I couldn’t have been more impressed with the service I got from Flooring Quotes. We got some excellent advice on which option to go for, and ended up agreeing that wooden floors were the way to go for us. The price was less than we thought it might be too. Now that cold feeling is gone, my kids can play on the wooden floors for hours, and the house feels so much lighter and classier. What a marvelous concept this is. The whole thing was just so easy and it was refreshing to get such good service. The new floors look great! Flooring Quotes offers you a completely free service. Hassle free, obligation free, and at no cost to you.